We managed to sneak one more Buried With Clickers episode in before the end of October. This time, we discuss William Castle's House on Haunted Hill. Fun for the whole family. Once again, it's Hammer Time at Buried With Clickers as we take a look at 1961's Curse of the Werewolf starring Oliver Reed. What did we think? Tune in to find out. For this edition of Buried With Clickers, we discuss Oz Perkins' debut film, The Blackcoat's Daughter (aka February). 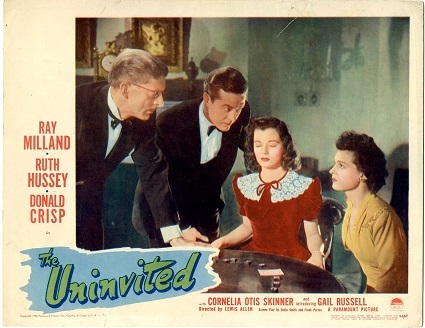 For this episode of Buried With Clickers, we discuss a golden oldie The Uninvited from 1944. We have the Criterion Blu and watched it a few years ago. This time around, we sat down with the whole family to watch. Did we like it? Tune in to find out. It's another episode of Buried With Clickers. 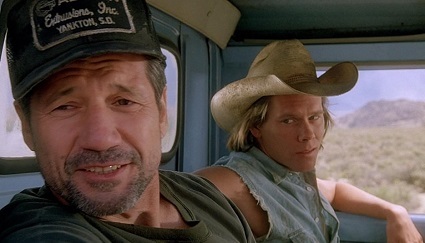 This time we discuss Tremors from 1990. Kat had not seen it before and Scott hadn't seen it in ages. Did we like it or love it? Tune in to find out. 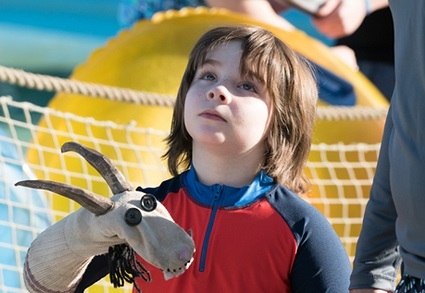 Buried With Clickers continues with a look at a new release from Netflix: Little Evil. We're big fans of horror comedy - when it works. Does it work this time around? Tune in to find out. 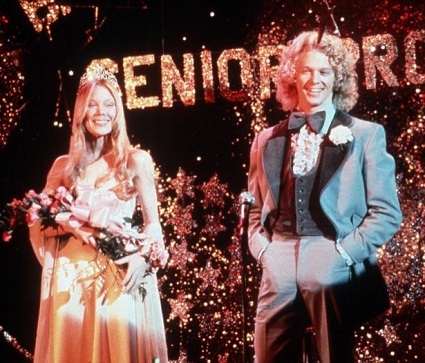 Buried With Clickers continues with a look at a classic: Carrie from 1976. Another October, another Buried With Clickers. We kick off this month with a look at some Canadian wilderness horror with a review of Backcountry. Did it scare us or was it simply a Teddy Bear's Picnic?